If you’ve been thinking about changing to satellite TV and looking for an incentive, perhaps this is the offer you’ve been waiting on. 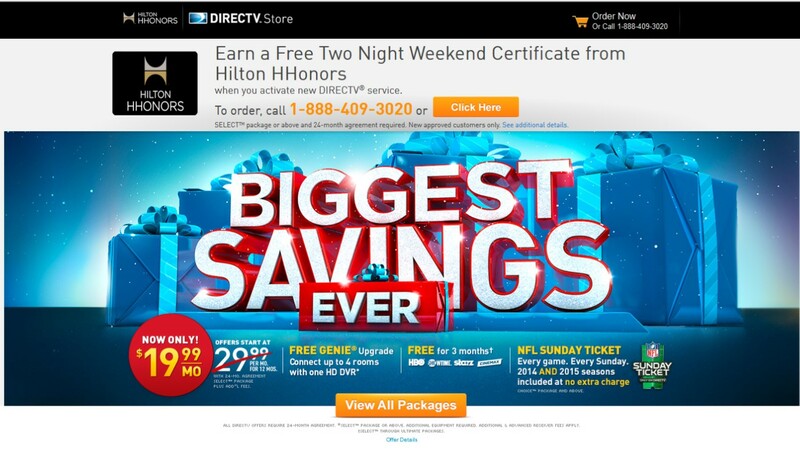 If you switch to DirecTV between now and January 5, 2015 you can get two free weekend nights at one of many Hilton properties. There’s no equipment to buy and no installation costs for up to four receivers though there is a monthly fee for the receivers. Packages start at just $29.99 per month though a 24-month agreement is required. Click HERE to go to the web page. Be sure to find out about all the fees involved before agreeing to anything. 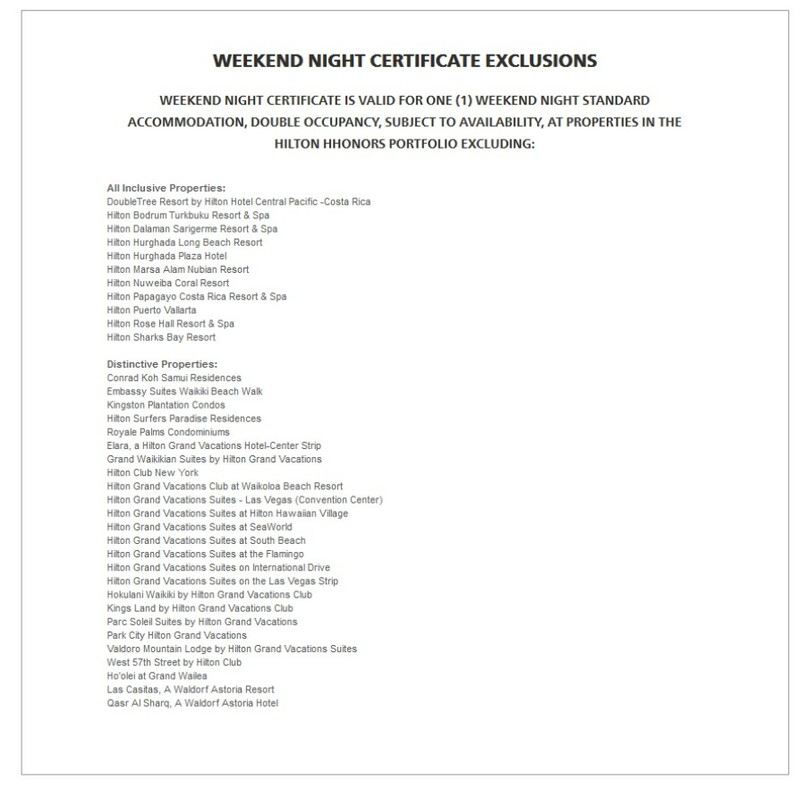 Not all Hilton properties are included but I was surprised at how short the list really is. The list includes many All-Inclusive properties and many Distictive properties but, for example, while the Conrad Koh Samui Residences in Thailand is on the list, the Conrad Koh Samui hotel is not. Rooms there can go for over $630 USD per night! So while it’s not worth changing your TV provider just for the rooms, if you were already considering this here’s the nudge you’ve been waiting for.